Would you know what to do if it all goes wrong on rock? How can we stop minor incidents developing into major accidents? What if our second cant follow us on a sea cliff or multi-pitch route? A little knowledge can be a dangerous thing. 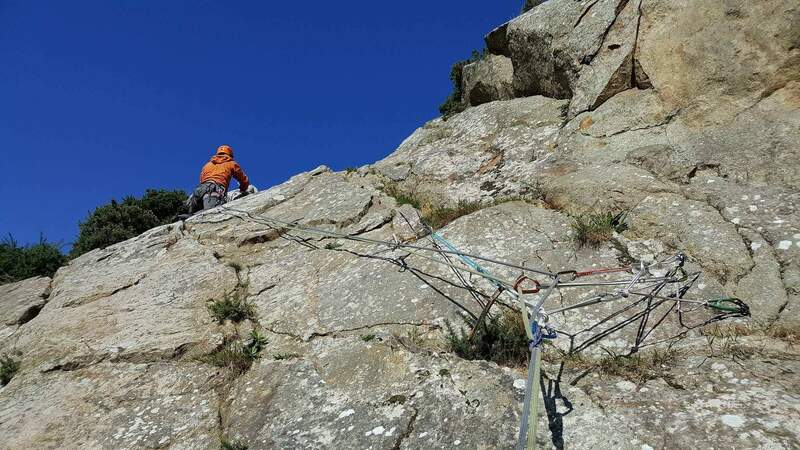 Having some knowledge of rescues and problem solving techniques can be as dangerous as having none. 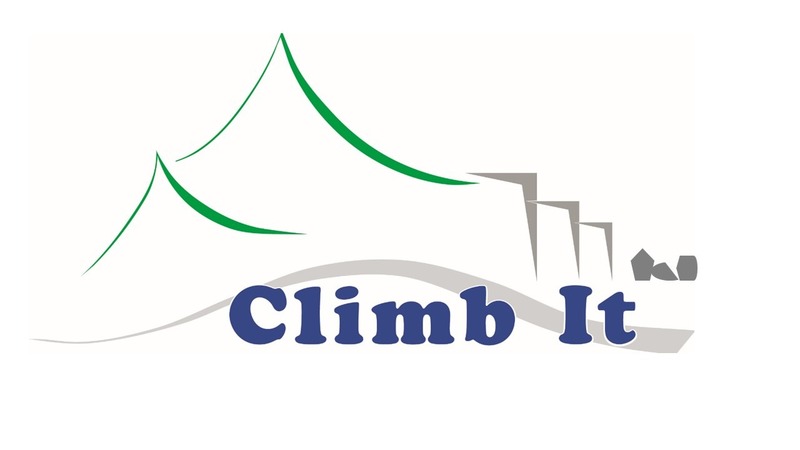 Whats covered on the Self Rescue for Climbers? If there is a rescue method not listed above that you would like to practice under supervision or receive instruction on, please do not hesitate to contact me to discuss providing training for same. 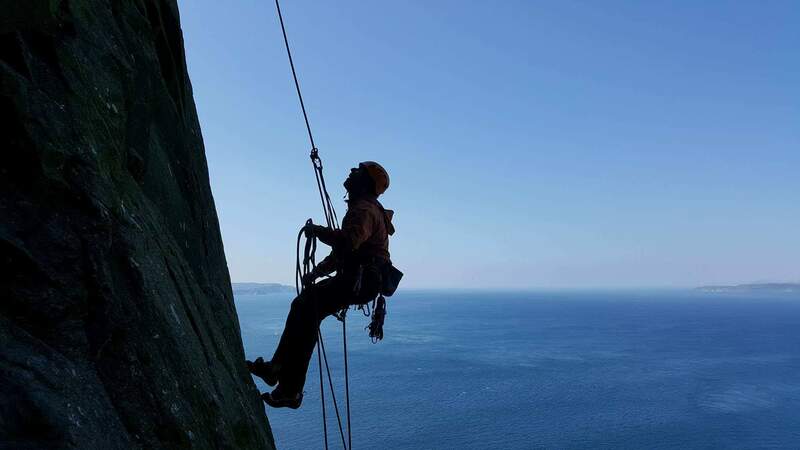 Rescue training can be run indoors in a climbing wall or outdoors at a real crag. I am based in The Burren, Co Clare, but sometimes run courses in Dublin, Wicklow and Kerry. Duration: This depends on your previous experience and what you wish to learn. However most rescue courses would be run over 1 day. Cost: €150 per day. Divided equally per person. Ratio: No minimum, max 1:4 ratio. Please call if you have a larger group and we can discuss options.